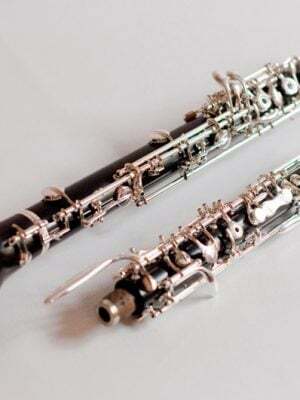 Looking to expand your skills and buy a new Marigaux English horn? The transition from Oboe to English horn is made simple with a quality instrument and expert support from our MMI staff. Reach out to get the best understanding of our English horns and select an instrument that works for you.